Chris Travis just dropped a banger. The Water Boyz rapper let loose a new song called "Invincible." The new Soundcloud upload is produced by Morgoth Beatz. Chris Travis just dropped a banger. 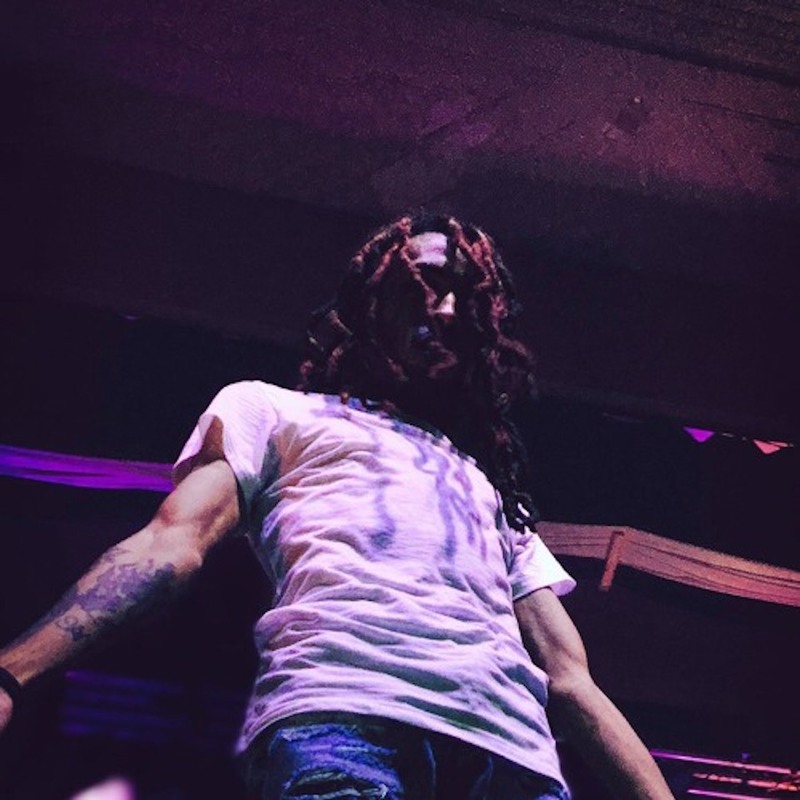 The Water Boyz rapper let loose a new song called “Invincible.” The new Soundcloud upload is produced by Morgoth Beatz.